As of 2010, the United States had approximately 53,364 living centenarians (people above the age of 100). What’s even more impressive is the fact that 39 people across the globe have lived to, or are currently, 115 years old! This article is not about a secret diet pill or detox kit that’s guaranteed to make you live longer. Rather, I’ll be showing you a combination of foods to help you stay healthy, and if everything lines up, maybe you could become a centenarian as well. In addition to eating more fiber-rich foods every day, you’ll also want to weave in adequate amounts of protein too. “High-protein food choices do play a role in health – and that eating healthy protein sources like fish, chicken, beans or nuts in place of red meat can lower the risk of several diseases and premature death”. These diseases include cardiovascular disease, diabetes, certain cancers, and osteoporosis. If you’re lifting weights, a good rule of thumb is 1 gram per pound of body weight. 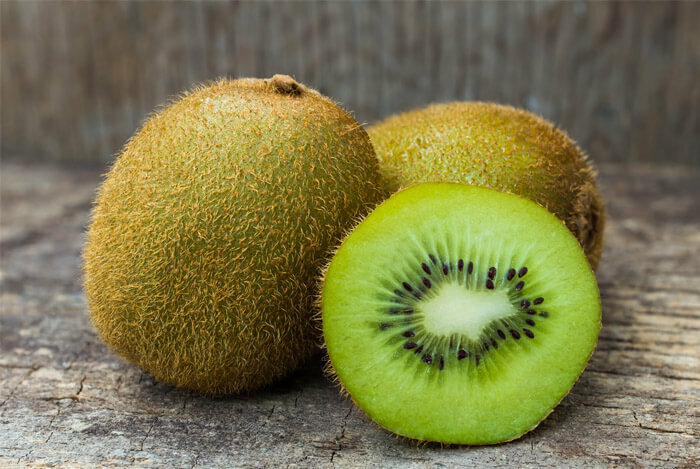 To help you live a long, healthy life, consider adding these foods to your diet. I love avocados almost as much as I love eggs. 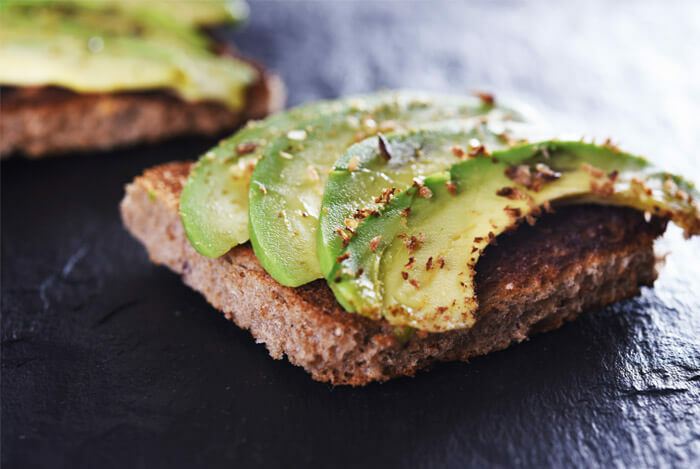 With avocados, you’ll enjoy fiber, protein, vitamins, and minerals. 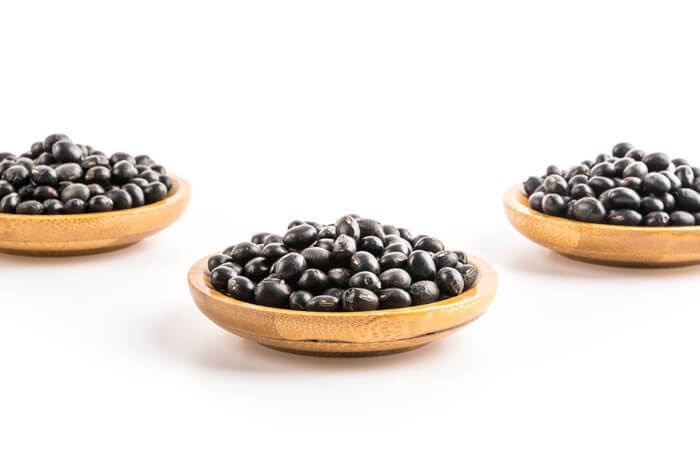 You may be surprised to learn that beans can actually help you live longer. 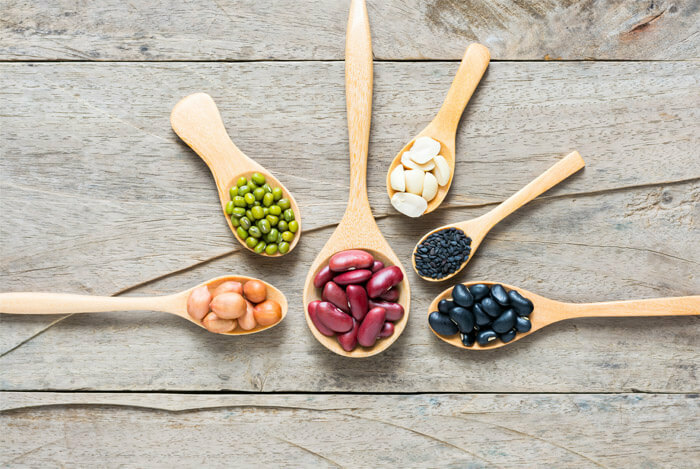 Beans are high in healthy protein and fiber, plus antioxidants, vitamins, and minerals. All from one tasty, low-calorie food. If you’re a regular reader, you’re probably already familiar with my love of almonds and nuts in general. That’s because they’re loaded with healthy fats, antioxidants, fiber, and essential vitamins and minerals. They may even help you live longer! A recent study measured how eating nuts, peanuts, or peanut butter affected mortality rates for specific diseases. The research proved that those who consumed nuts had “lower overall and cause-specific mortality rates (cancer, diabetes, cardiovascular, respiratory, neurodegenerative) in men and women”, as compared to those who did not consume nuts at all. According to Maastricht University, where the study was conducted, “the reduction in mortality was strongest for respiratory disease, neurodegenerative disease, and diabetes, followed by cancer and cardiovascular diseases”. With such promising health benefits, there’s no excuse not to add nuts to your daily snacking. 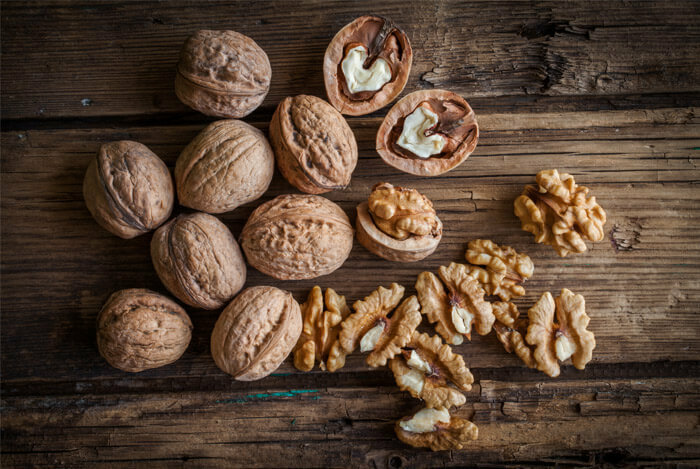 To eyeball a healthy serving size of nuts, the Kitchn has a handy guide with pictures of what 100 calories looks like for different nuts. Most servings weigh in around 18 g, which is more than enough to see those health benefits I’ve listed above. 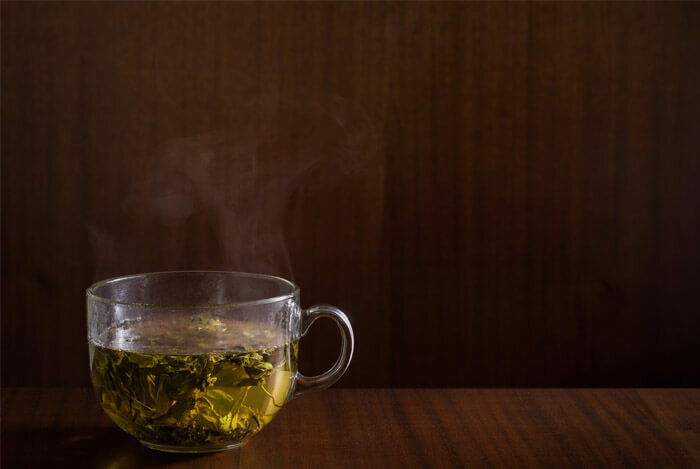 I like to drink 1–2 cups of caffeinated green tea (it’s pretty light on the caffeine) in the morning and early afternoon (before 3 pm). Then I’ll enjoy 1–2 cups of decaf green tea after 3 pm. It’s especially helpful post dinner when those pesky dessert cravings tend to strike. Oats should be another dietary staple to include in your daily menu plans. Similar to green tea, oats have been promoted as a weight loss aid. 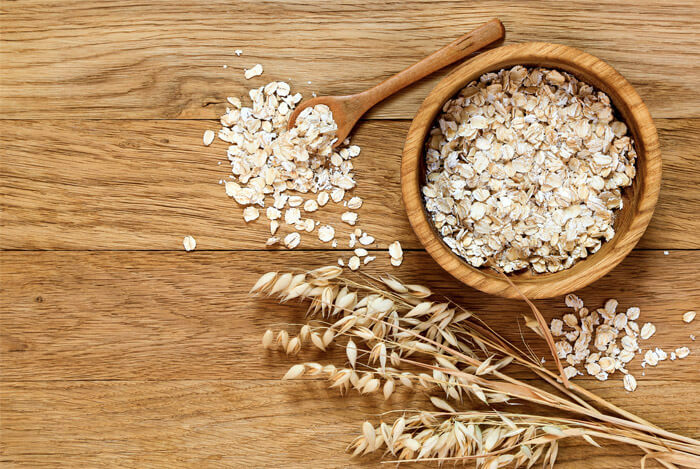 Oats keep you feeling full and satisfied and help control blood sugar levels. 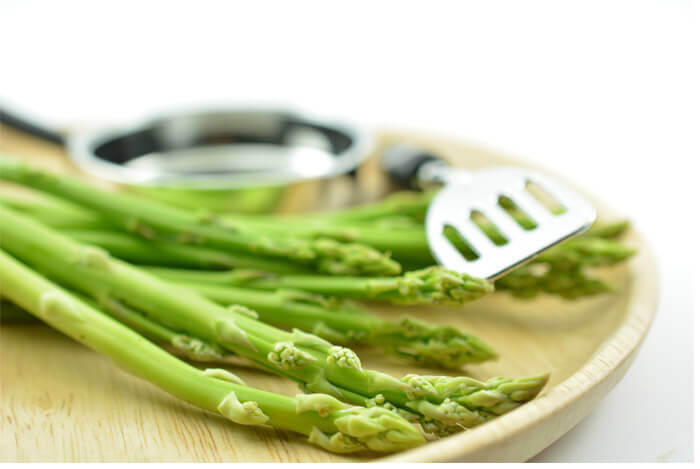 Asparagus is a “very good source of fiber, vitamins A, C, E and K, as well as chromium, a trace mineral that enhances the ability of insulin to transport glucose from the bloodstream into cells”. By eating whole, unprocessed foods, you’ll be one step closer to living past 100 and becoming part of the centenarian club.